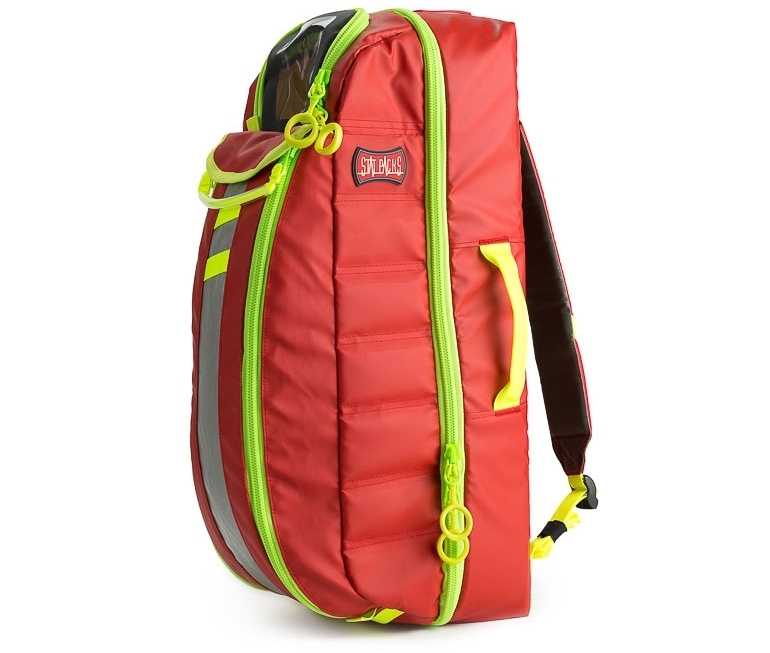 STATPACKS has been changing the way Emergency Clinicians think about carrying their gear for 15 years. EMS has been an evolving science since its inception on the battlefields of WW1. 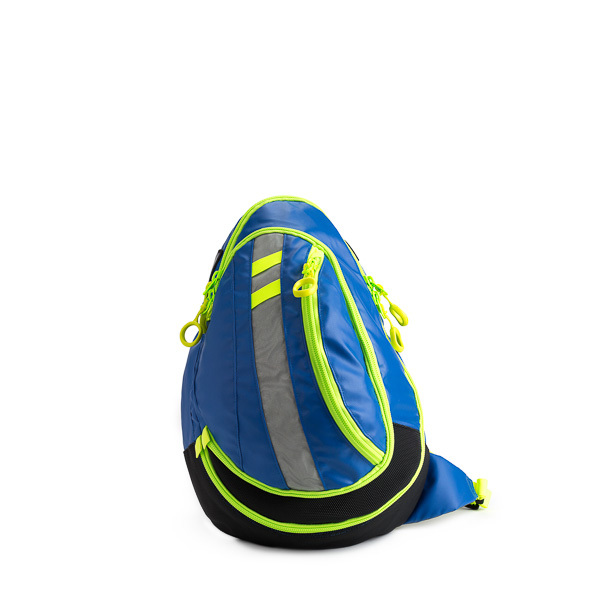 Gone are the bulky, black-hole bags, unwieldy tackle boxes and old school nylon. A new era has been ushered in…Seconds are precious and we’ve got to be fast, organized and above all else, safe. Relying on advanced ergonomics, intelligent design, and superior quality materials, StatPacks keep the medic’s hands and mind free to handle the unexpected. 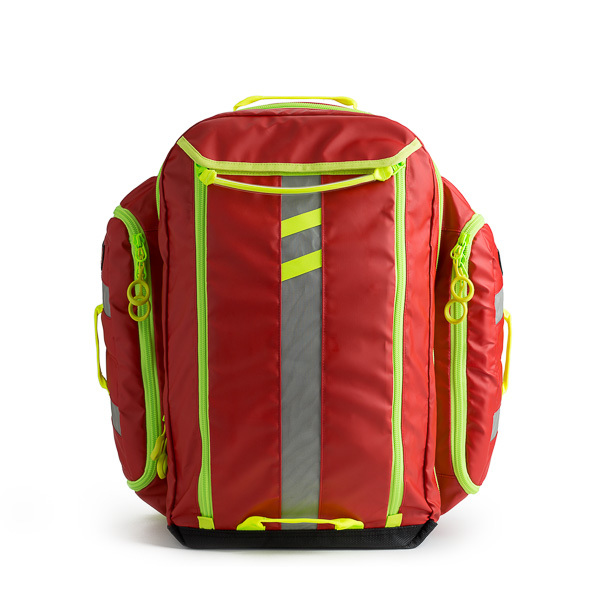 Our smart and compact medic packs reduce injuries and improve efficiency on the scene. StatPacks fuses advanced sports-mountaineering know-how from the outdoor industry, with practical ideas from the front lines of emergency medicine. 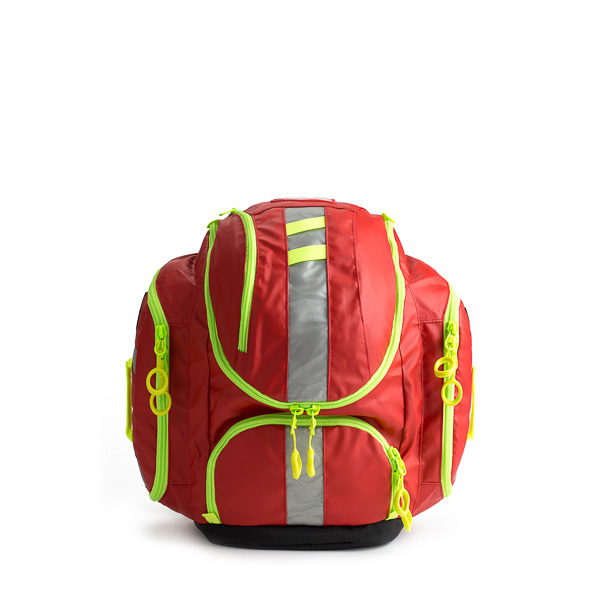 This fusing of disciplines allows Statpacks to provide gear that is not only functional, but ensures comfort and a minimum amount of stress on the medical professional. We believe that every ounce of weight and wear on an EMT’s back must be justified through our products clinical effectiveness.